We've been producing incredible chocolate Easter eggs for almost a hundred years, which is why Easter isn't Easter without Thorntons. We think these Easter gifts are so good you will want more than one. To help with this, we’re offering these delicious Easter offers at a 2 for £30. Finished with a hand iced name or message, our personalised Easter gifts are sure to meet great eggspectations. 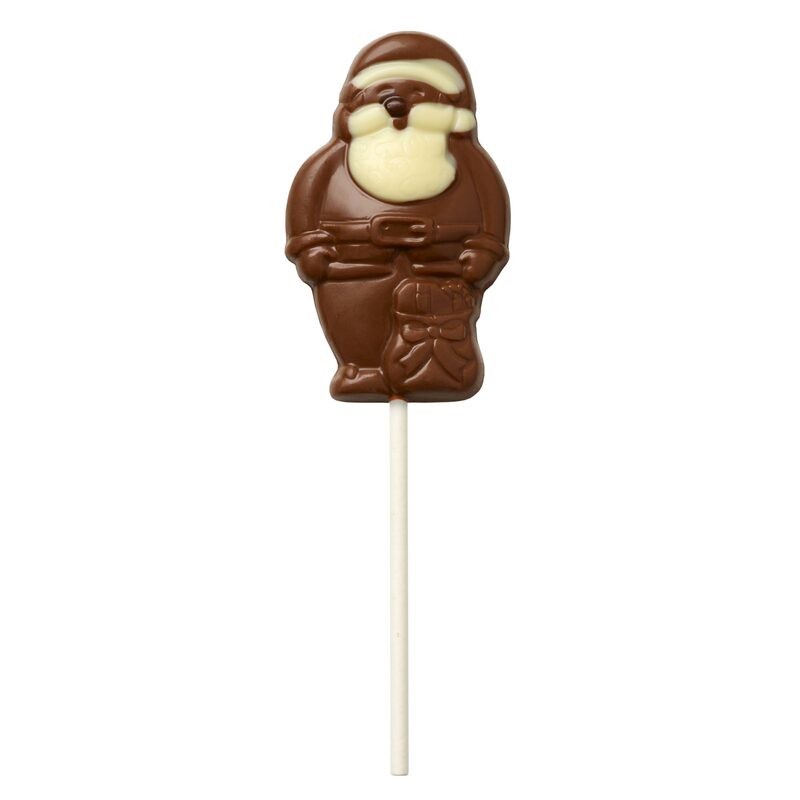 Who wouldn’t love to find a yummy chocolate Santa lolly when they search the bottom of their stocking on Christmas morning! With his white chocolate beard, dark chocolate nose and milk chocolate sack, this little Santa is as jolly as the big man himself. 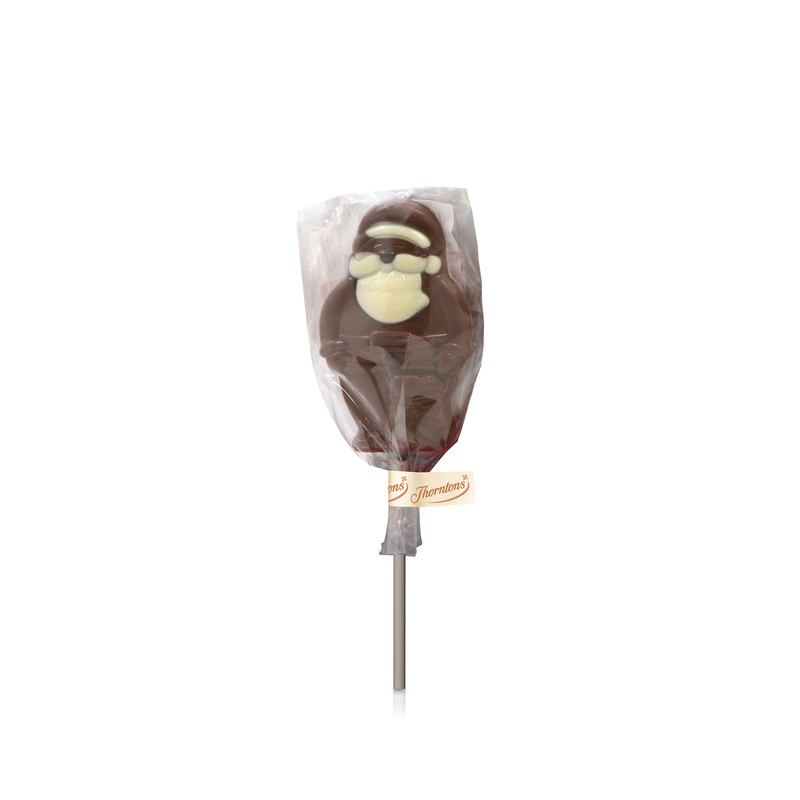 Slip a chocolate Santa lolly into every stocking to guarantee big grins all round. Sugar, dried whole MILK, cocoa butter, cocoa mass, MILK fat, emulsifier (SOYA lecithin), flavouring.